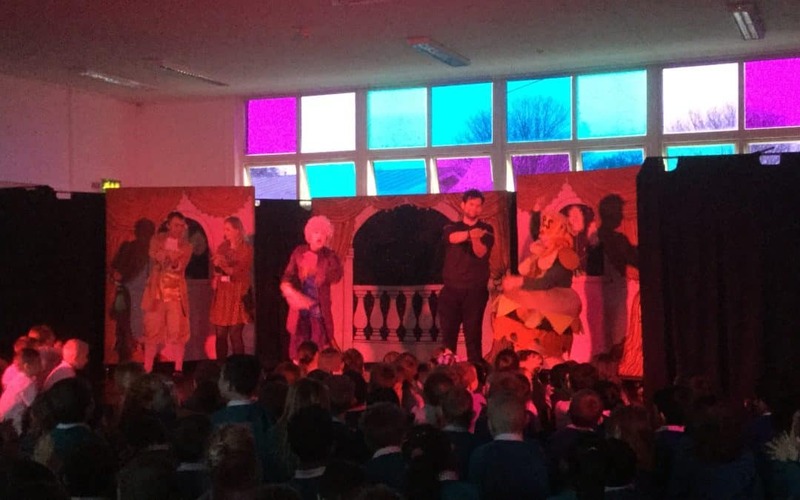 On Friday, HPS were extremely entertained by the cast of Cinderella in our annual pantomime. We all had great fun and even some of the teacher got to join in on stage!! On Friday, the Year Five children took part in a game of Quiddich. 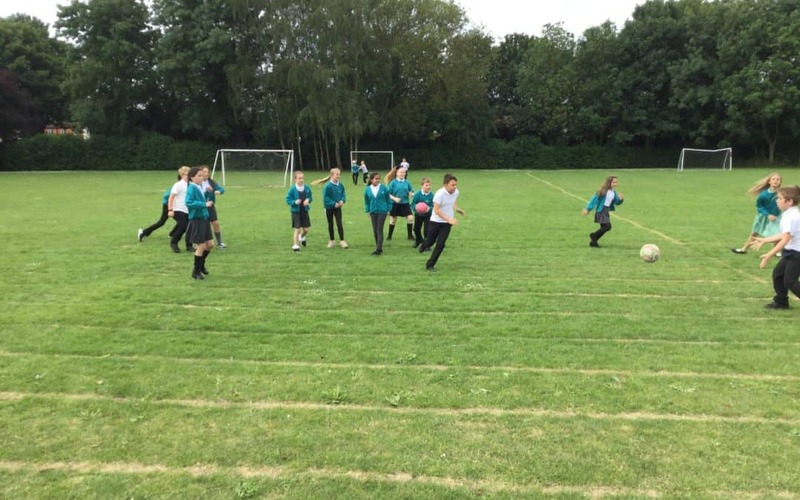 They learned about the rules, the players and the different balls used in the game. Griffindor were up against Ravenclaw and Griffidor won both games with a total of 330-30.